Miami's sunshine, white sandy beaches, and abundance of great dining and shopping have made it one of the world's trendiest destinations. So if you want to enjoy some of the glitz and the glamour of Miami, let Vacatia help book your stay at one of the best luxury resorts in Miami. 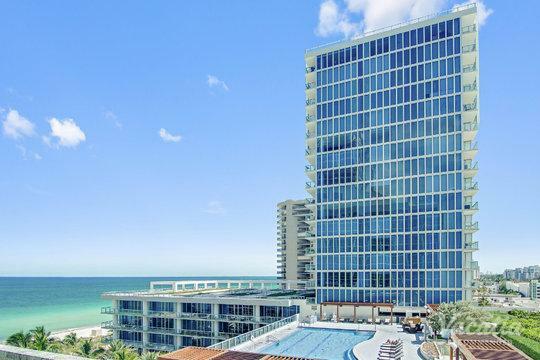 This Florida city has no shortage of luxury resorts, which is why you should rely on Vacatia to help narrow down this selection so that you can find a vacation rental you love. 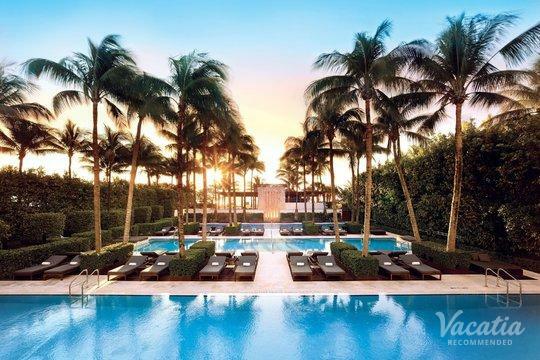 During your luxury-filled Miami vacation, you can soak up the glamour in South Beach or experience the excitement at one of the hippest bars and lounges in the city. No matter what you have planned for your stay in Miami, you'll definitely want to return home to a spacious, comfortable, and luxurious vacation rental. 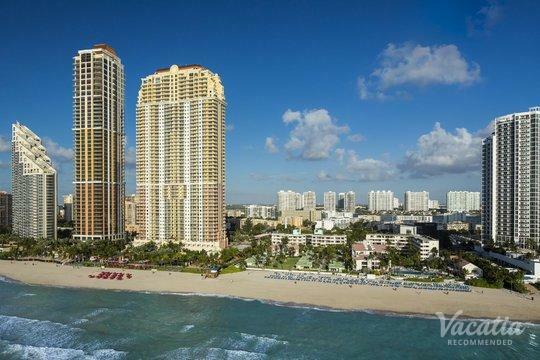 Vacatia can help you book one of the best 5-star resorts Miami has to offer, and you're sure to feel right at home in the vibrant city of Miami when you let Vacatia help plan your getaway. Miami is known for being flashy, trendy, and glamorous, which is why it's considered a playground for the rich and the famous. 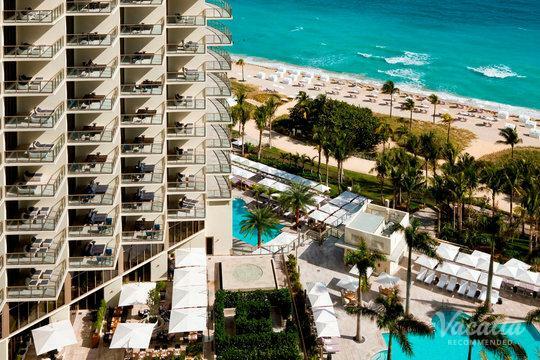 If you want to experience a bit of this luxury during your Miami getaway, all you have to do is rely on Vacatia to help you book your stay at one of the best luxury resort hotels Miami has available. When you book a vacation rental through Vacatia, you can rest assured that you will have the best comforts of home as well as the best services of a luxury resort. Every Vacatia rental property features a fully equipped kitchen and added living space, as well as the desirable services and amenities of a resort. 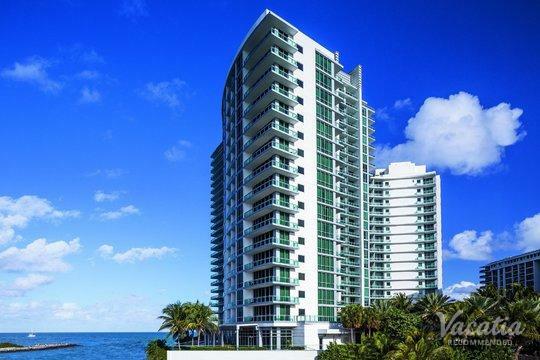 So if you want the best of both worlds during your upcoming Miami getaway, you should let Vacatia find you the perfect vacation rental for your stay. 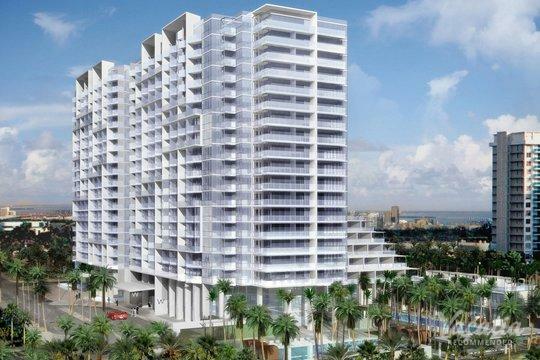 When you have a great home away from home in Miami, you'll be able to enjoy all that this vibrant city has to offer. Miami may be located in Florida, but it feels a world away from any other city around. The global influences found in Miami make this city one of the most exciting, unique cities in the world, and it continues to entertain and enthrall visitors year after year. Whether you're heading to Miami with your significant other, with a group of friends, or with your family, you're sure to have an unforgettable time when you stay at a Vacatia rental property. Once you have a great home base in Miami, you can spend your days exploring this trendy hotspot. Miami boasts plenty of great restaurants, shopping areas, and nightclubs and lounges, all of which embody the flavor and soul of Miami. So if you want to make the most of your time in Miami, you should work with Vacatia to find the perfect luxury resort rental for your stay.